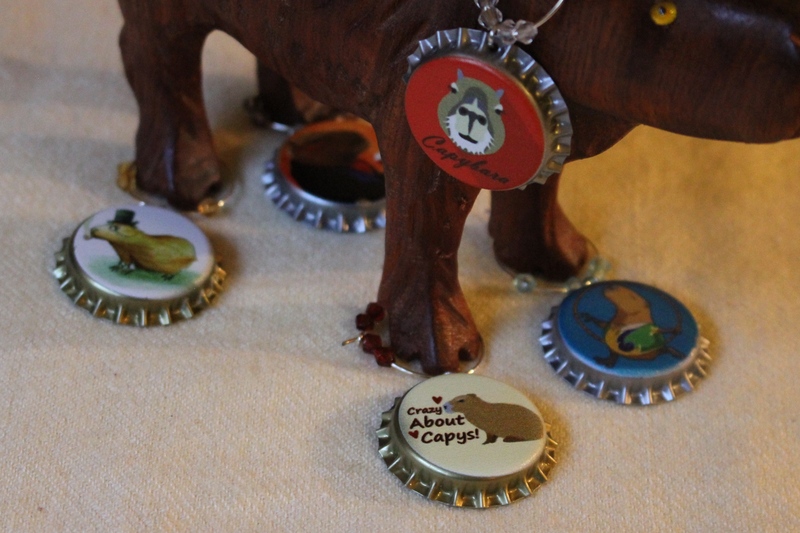 Capybaras in the news! Apparently, capybaras are just everywhere in South America. Here’s one who is a mascot at a winery in Uruguay! Ola, Pincho! By the way, they are called “carpincho” in some parts of South America. Rocks, (PhD) Papers, Capybara (Bouza Winery Recent Releases, Uruguay) | 1 Wine Dude.